Nullspace Robotics is a premier robotics training agency in Singapore, providing quality training and consultation services for educational institutions. Our business was formed with the goal of educating students in the field of science and technology through robotics as the learning medium. Over the years, Nullspace Robotics has coached numerous school robotics CCA for competitions, and through these trainings, impart 21st century skill sets such as critical thinking and computer programming. In 2013, the Centre for Robotics Learning (C4RL) was conceived to meet the increasing demand for private robotics enrichment classes. 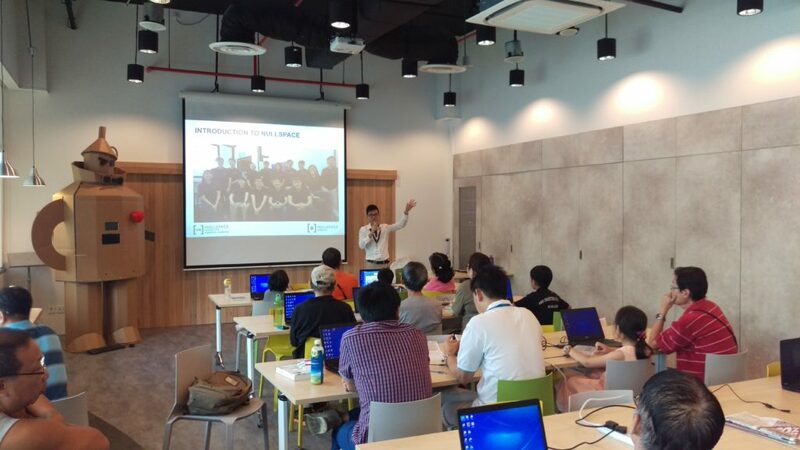 Today Nullspace Robotics is one of the largest provider of technology education in Singapore. We provide a variety of courses such as LEGO® robotics, Arduino microcontroller, data analytics, and electronics projects. Our team comprises of a select group highly experienced and qualified trainers, majority of whom went through several years of robotics training as their Co-Curricular Activity (CCA), representing their schools at both national and international levels. Nullspace is appointed by IMDA as Code for Fun enrichment vendor. 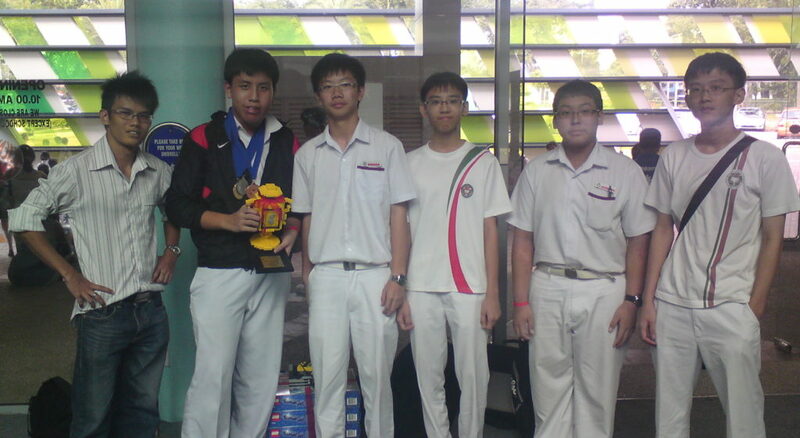 Nullspace is the exclusive Singapore National Partner of International Robot Olympiad Committee (IROC). Our instructors are experienced in conducting robotics competition training, with several of us being student competitors ourselves. We provide team mentoring and guidance and we believe that any robot programming or design should be conceptualised by students, not the instructors.